(ichthus with cross) If anyone wants to come with me, he must forget himself, carry his cross, and follow me." Matt16:24 Since early followers were persecuted, they adopted the fish as a secret symbol. 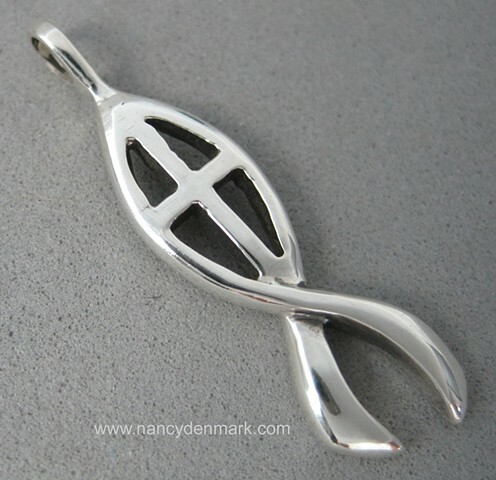 For generations the fish has symbolized true followers of Gods Son, Jesus Christ.